As 123telugu had already reported that superstar Mahesh Babu became a proud father of a baby girl. 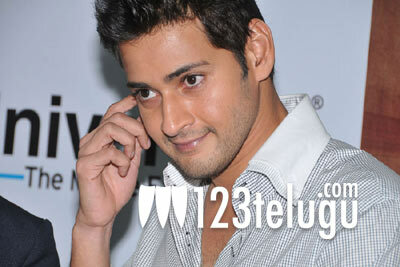 Latest news is that Mahesh has already come up with a cute name to the newly born. He himself broke the news on his twitter page as he tweeted “Ghattamaneni Sitara is the name 🙂 need all ur love n blessings :)” Earlier on Friday morning Namrata gave birth to a baby girl at Swapna Nursing home in Hyderabad.